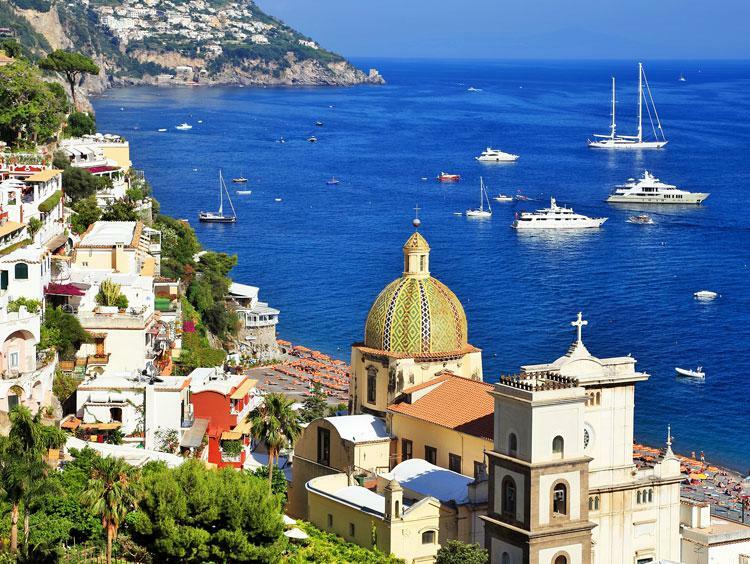 See Italy's colorful coast with this tour of Rome, Sorrento, Naples, Palermo, Agrigento, Taormina & Catania. 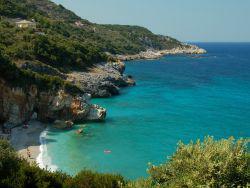 Includes guide and luxury motor coach tour. 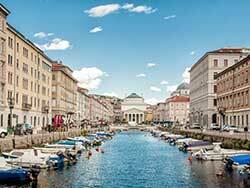 Venice & Milan give the ideal glimpse of the culture and history of Northern Italy. 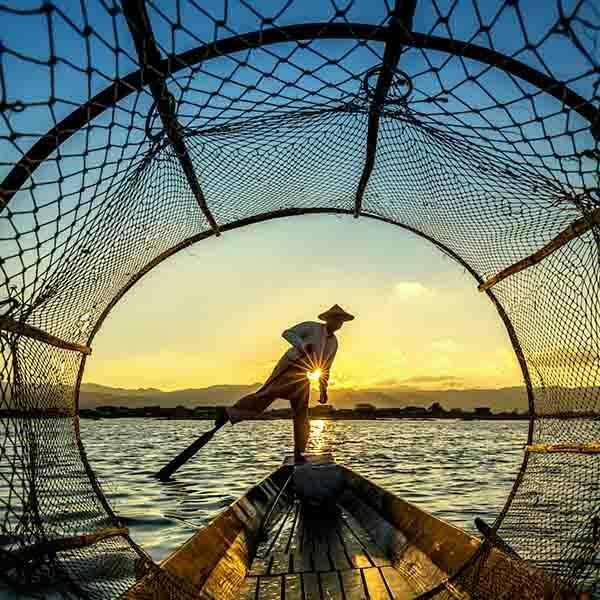 Spend 3 nights in each city on this tour, and experience the fashion & art! 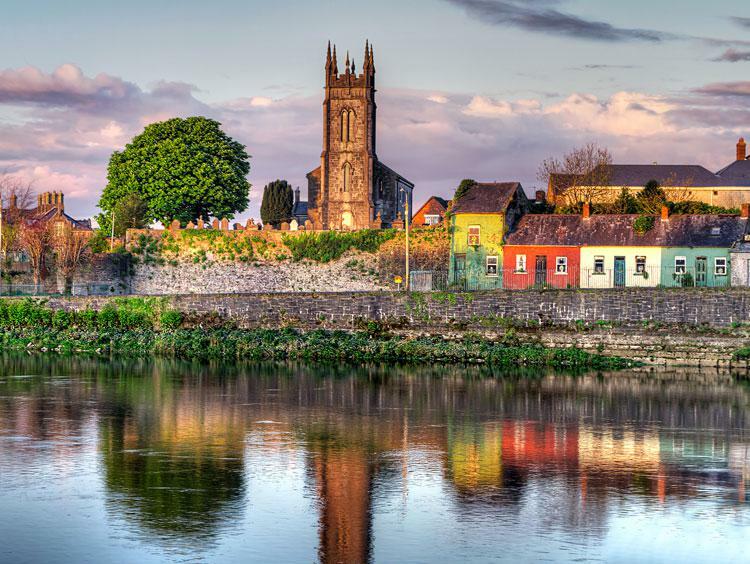 Sample the best of Ireland on this escorted tour. Hop in a luxury coach to explore the cliffs, castles & lakes. Includes Cliffs of Moher and Blarney Castle. Madrid & Barcelona fully embrace the wonders of Spain. 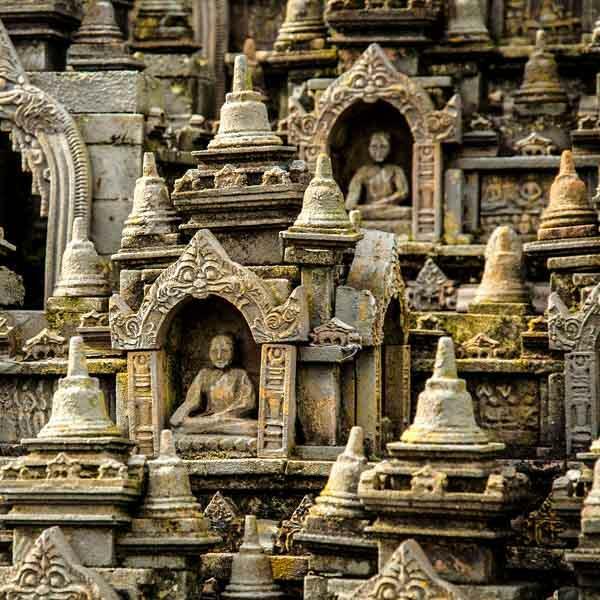 Guests spend 6 nights in country with rail travel between on this comprehensive tour. 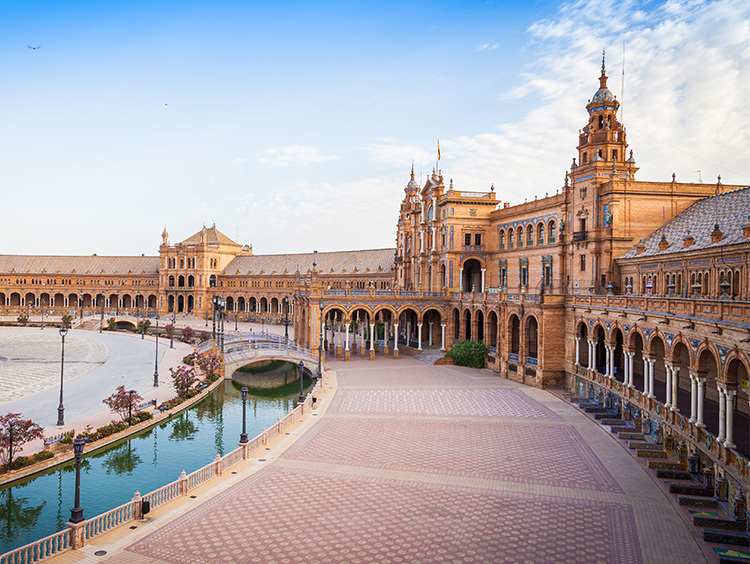 Enjoy 4 nights in Seville, one of Spain's most lively cities! 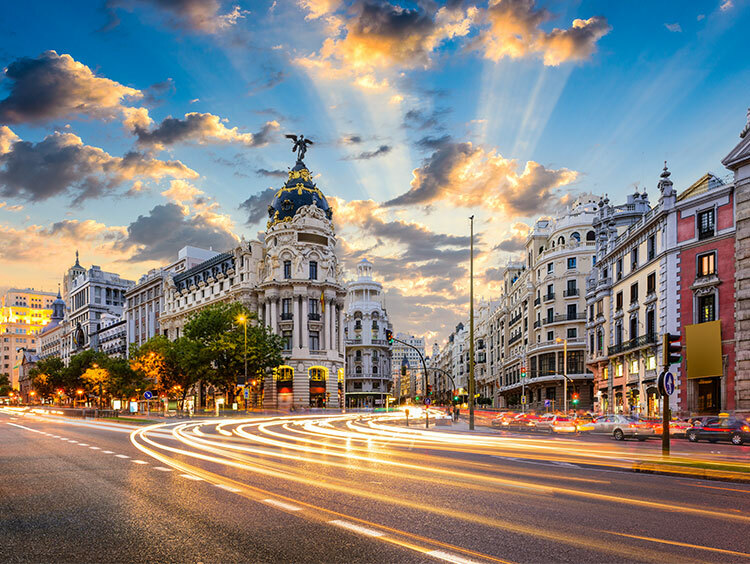 From exploring the Plaza de España to savoring tapas while taking in a flamenco shoe, you will never be short of exciting things to do in this city. 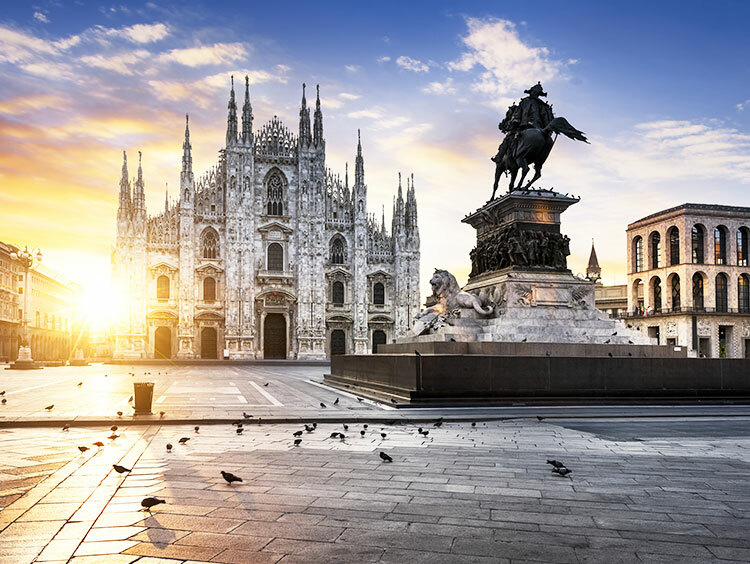 Rome, Florence, Venice, Milan, Como, Brescia & Verona - this escorted motor coach tour sees all of the best cities in Italy, with stops at the top attractions. The best way to see Italy is with a skilled guide. 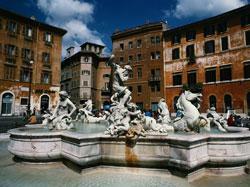 This extensive guided tour starts in Rome & includes Siena, Florence, Venice, Tuscany, Naples & Sorrento. Spend 3 nights in the culture and history of Paris. 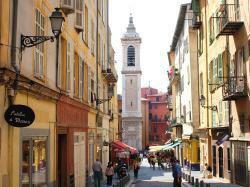 Then, jump on the train for a trip to Nice and some time along the Mediterranean in the French Riviera. 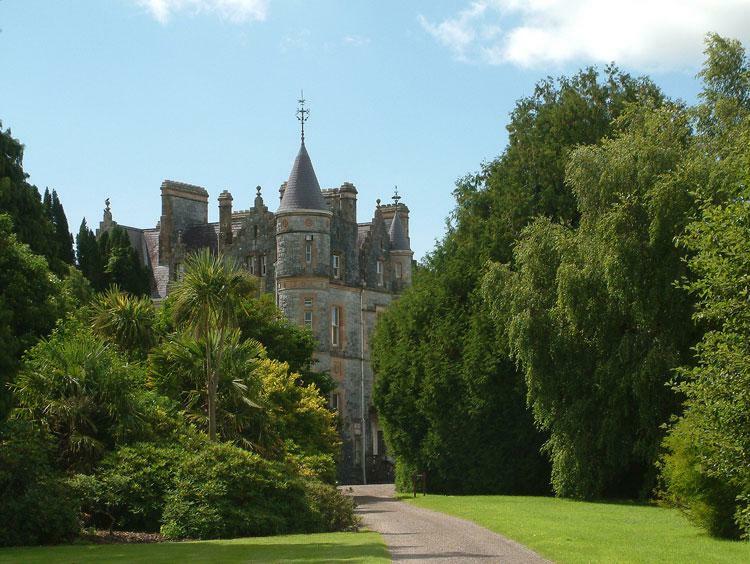 Guests see the best of Ireland under the skillful care of a guide on this popular tour. 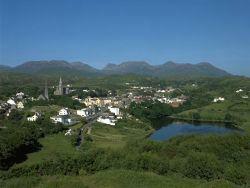 See the Blarney Stone, Ring of Kerry, Killarney National Park & more! 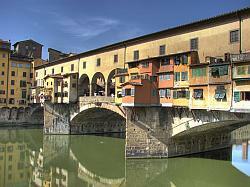 Florence captures the essence of the Italian Renaissance. 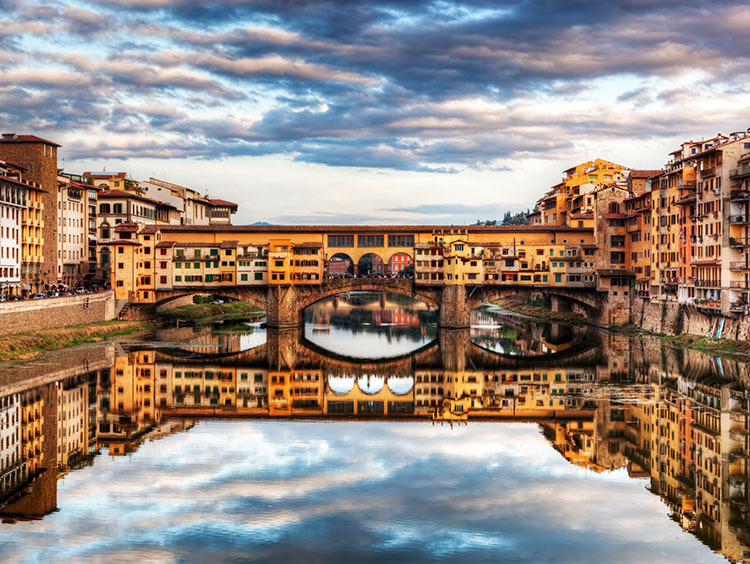 This 7-night stay gives ample time to see the galleries, architecture & culture of Tuscany's capital. 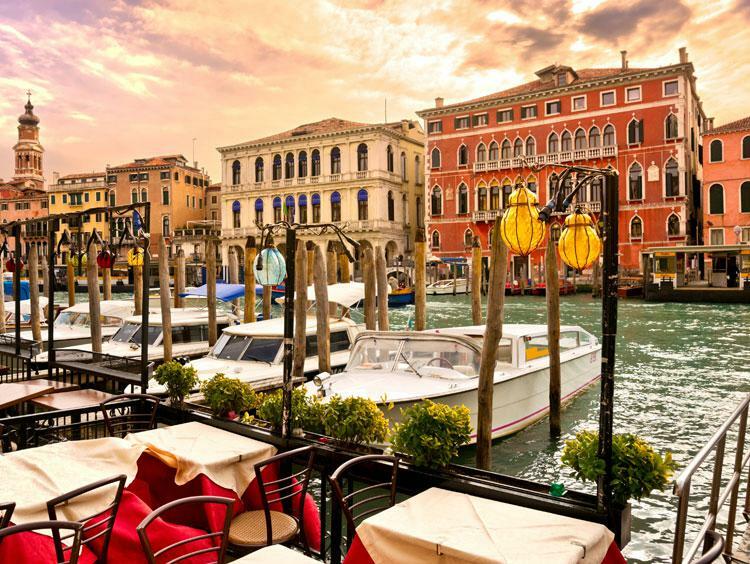 The canals of Venice are unique to this charming Italian city. Spend 5 nights exploring them, and be sure to grab a gondola ride while viewing the architecture! 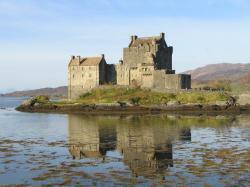 See ancient castles, hunt for Loch Ness or drive the Whiskey Trail. 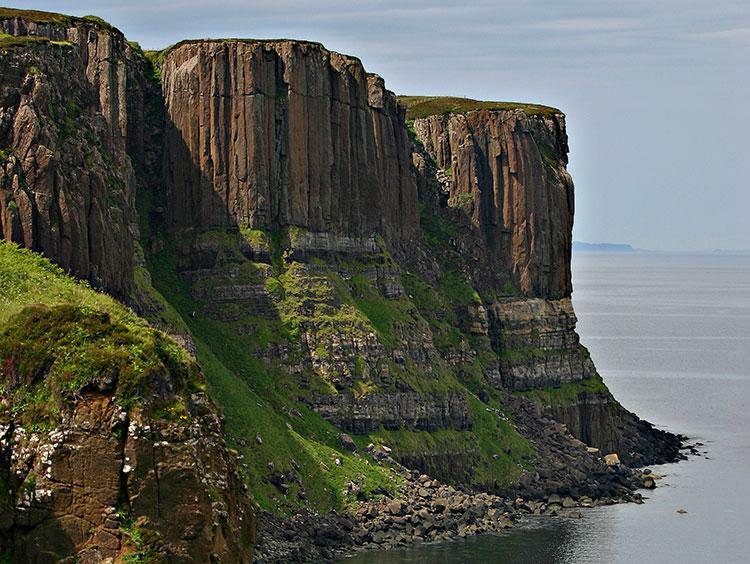 With an 8-day car rental and unlimited mileage, your Scotland tour is exactly what you want! 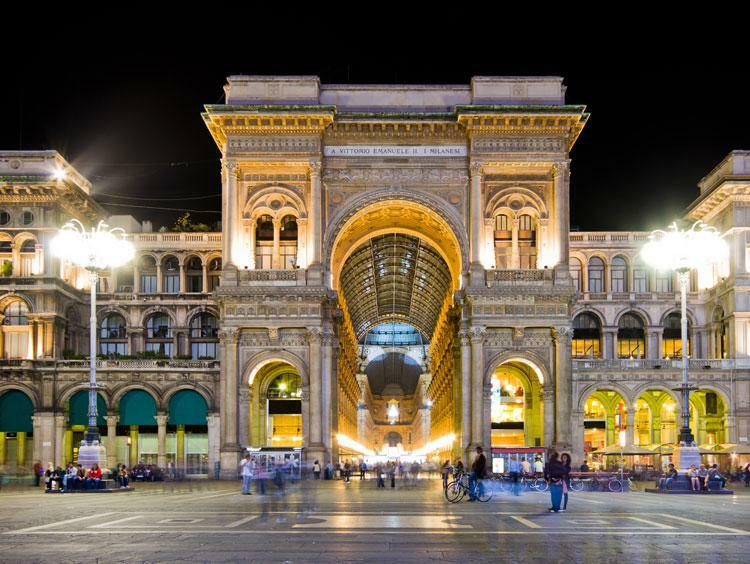 See the vibrant city of Milan in Lombardy on this 7-night adventure. 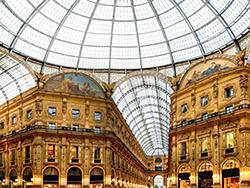 Spend time shopping at the Galleria Vittorio Emanuele or touring Romanesque architecture! Imagine life as one of the Scottish nobility on this tour of Scottish castles. History comes alive as you tour a castle where a Scottish Queen was imprisoned, a castle housing an artifact presented by the famous warrior Robert the Bruce, and a castle which served as the location for some of the scenes in the movie "The Queen" among many others. 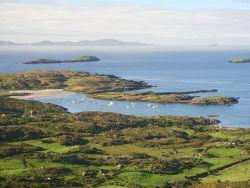 See the highlights of the Irish countryside with a stays in Dublin, Donegal, Westport, Ballyvaughn, Dingle & Adare, complete with car rental and luxury hotel. 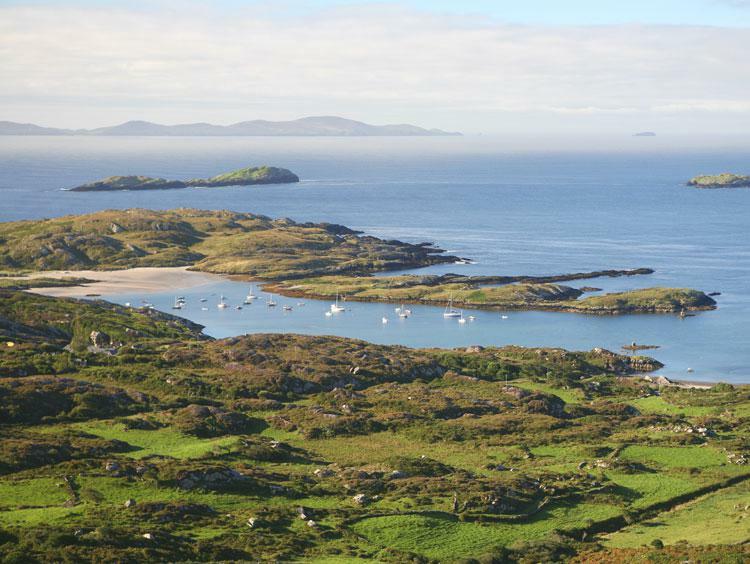 Take off on an Irish adventure with this Ireland tour. 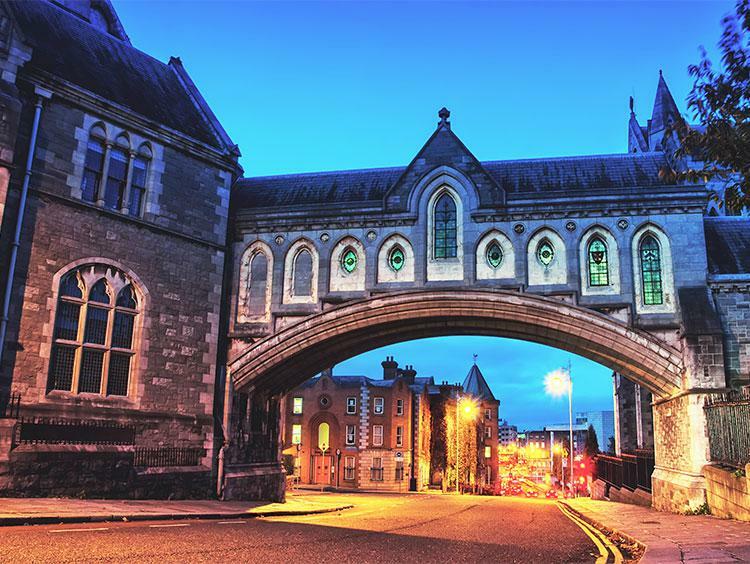 Spend 2 nights in Dublin and 4 in the B&B of your choice, & jump in your rental car to explore. The food of Italy is one of its most famous commodities, & the wine is superb as well. Spend 6 nights exploring the food & wine delights of Rome and Florence. Explore Greece with stays in Athens and a four-night cruise through the Greek Isles, including stops in Mykonos, Kusadasi, Patmos, Rhodes, Crete and Santorini. 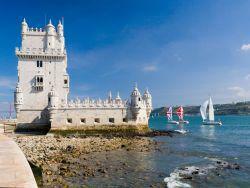 Castles, gothic cathedrals, La Rambla - all of these await tour goers who book the Barcelona, Madrid & Lisbon experience. Includes 3 nights in each city. 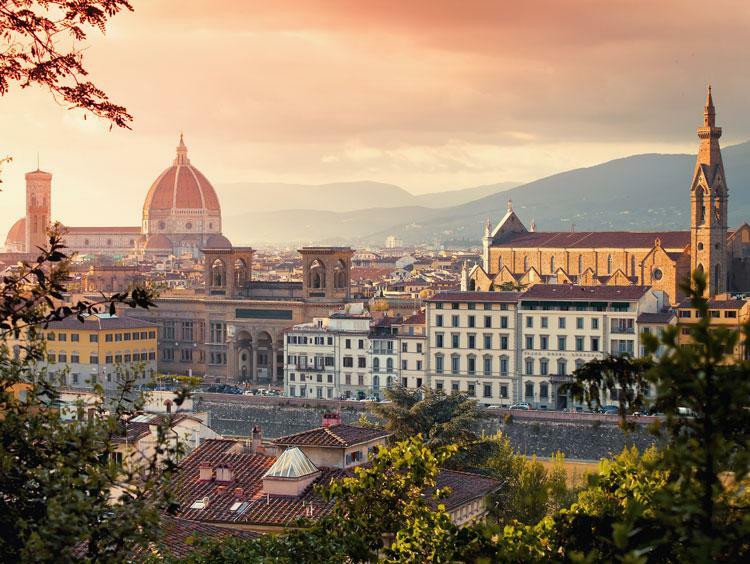 Spend 3 nights each in Rome, Florence & Venice with luxury rail between. 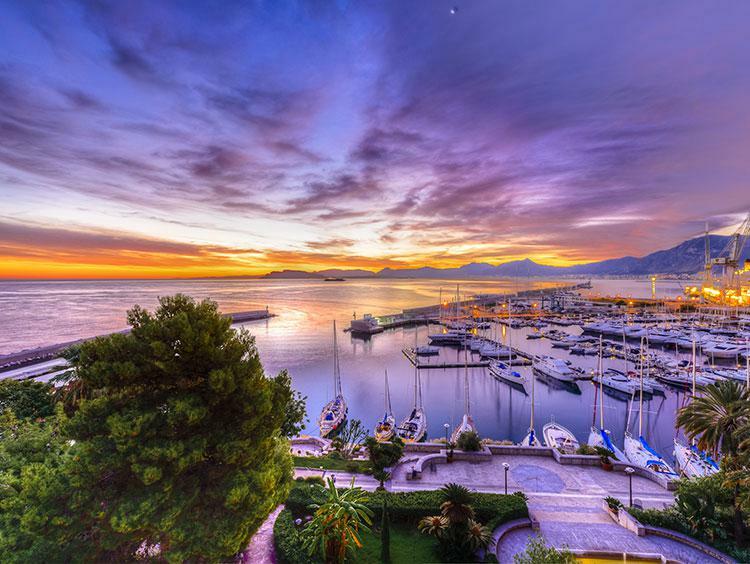 Sail the canals, see the Renaissance art & tour the Eternal City in one packed trip! 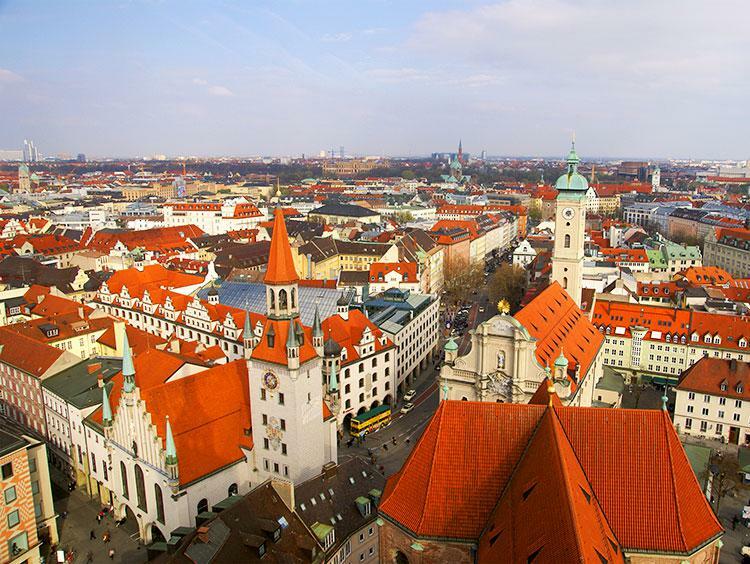 Located in the Northern Alpine Foreland, Munich is just 30 miles from the north edge of the snow-capped Alps. But there is so much more to Germany's third largest city than spectacular mountain views. 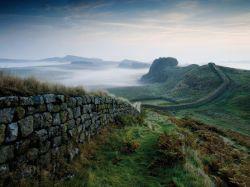 Discover the gems of Ireland and Scotland with this Dublin & Edinburgh tour. Spend your Alpine adventure on the shores of Lake Lucerne, an enchanting setting that's about as fairy-tale as it gets. 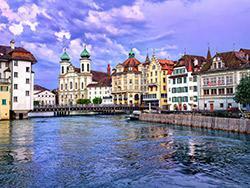 Lucerne offers a truly magnificent experience that will allow you to experience the heart of Switzerland! This Alpine adventure starts at Lake Lucerne, followed by a visit to the ski paradise of Innsbruck. 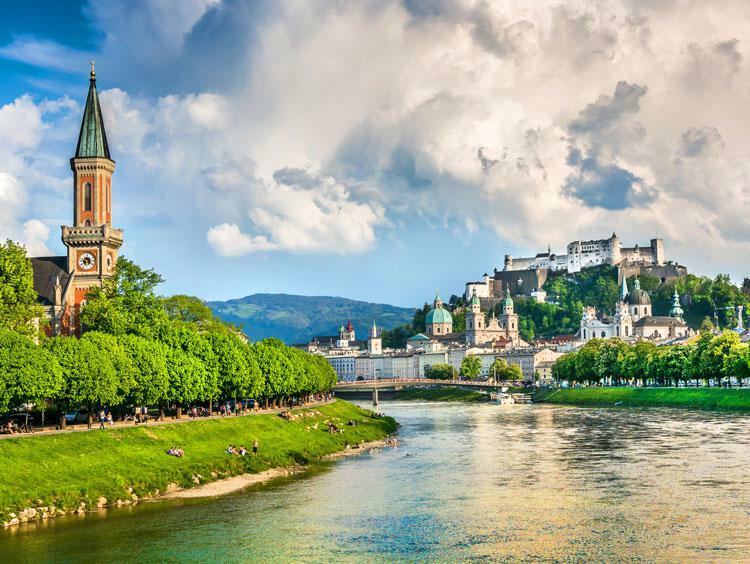 Additional stops include Salzburg & Munich for a full tour. 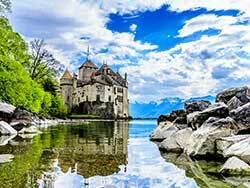 This luxury tour starts in Zurich, the largest Swiss city, then adds a trip to charming Montreaux on Lake Geneva & a trip on a Chocolate Train to Gruyeres. 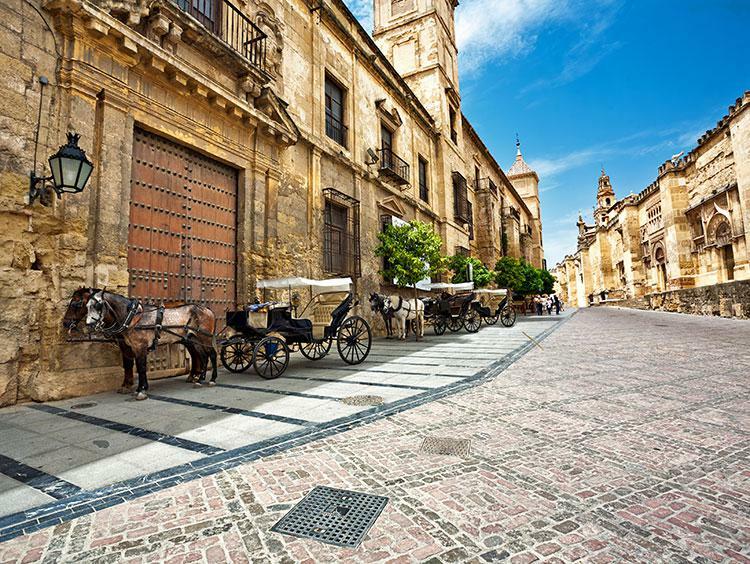 This tour of beautiful Iberia includes 8-day car rental. The tour starts in Barcelona but is easily customized to see exactly what guests want in Spain! Whether touring the city's iconic landmarks or hopping from bakery to bakery in search of the best macarón, your clients will have no problem filling up their Parisian itineraries. Fly to Germany, then jump into an included rental car to take off on the Autobahn and beyond! 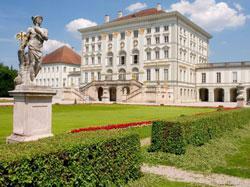 This tour offers the freedom to discover Germany at your leisure. Not sure what to see in Britain? This escorted coach tour will help! Enjoy a guided tour with stops in London, Shrewsbury, Chester, York, Keswick & Edinburgh. 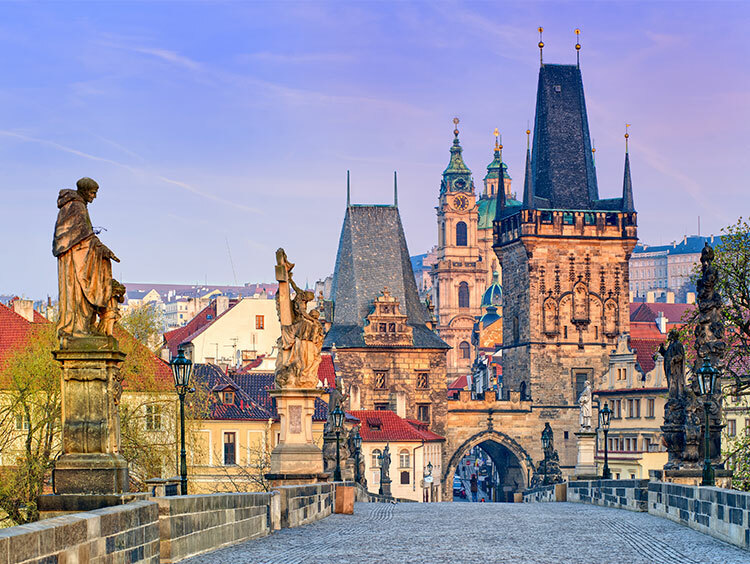 Tour Baroque, Rococo & Art Nouveau architecture on this 5-night Prague experience. 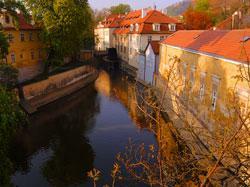 It offers just enough time to experience the fairy-tale city's best sites. Price From: $3,439.00 (USD) Includes Virtual Tour! Witness cascading Victoria Falls and see the best game viewing and cultural highlights of Zimbabwe. 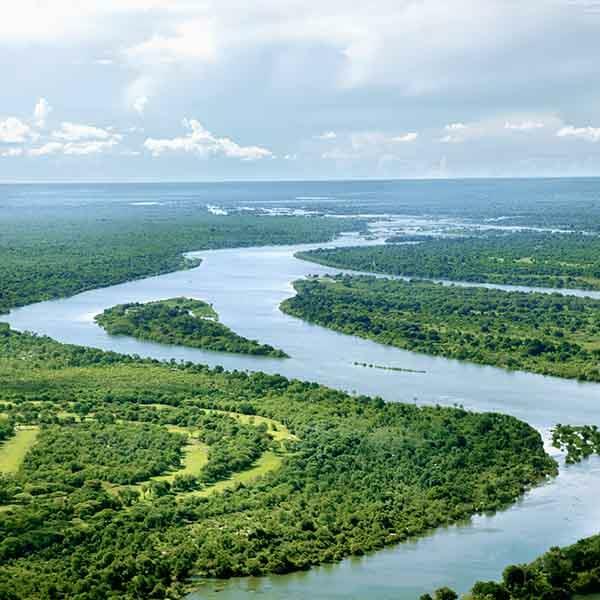 Enjoy fascinating hikes, thrilling game drives and more as you safely explore this mysterious and unspoiled country.